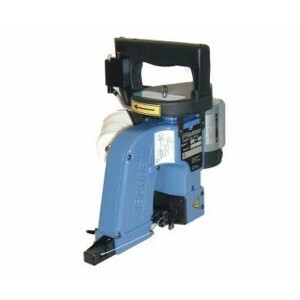 This portable machine is suitable for joining two surfaces at a high-speed. It is use for closing Kraft paper, cotton, PP/PE woven cloth and other bag materials. It also offers an automatic oiling system that applies lubrication to moving component.